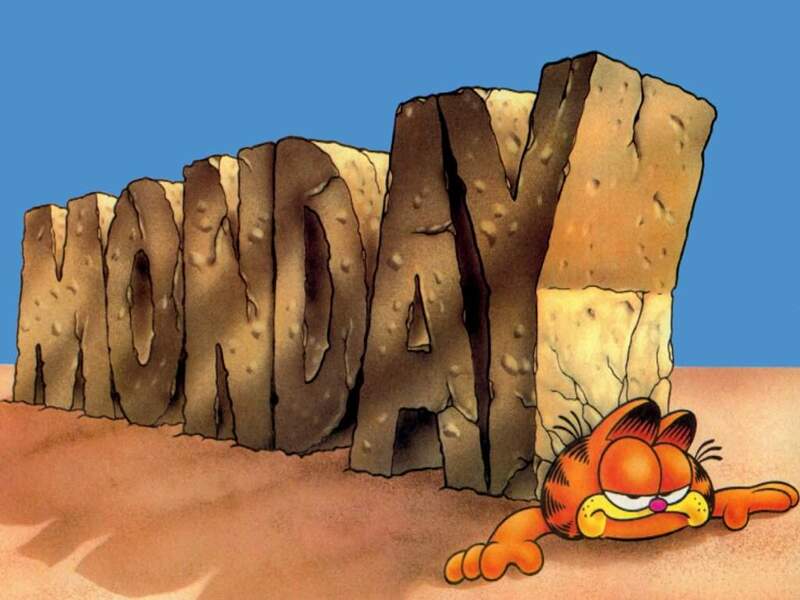 So another week has rolled around again bringing with it that purveyor of doom that is Monday morning, unless of course you are a positive person like me who thinks this is one Monday closer to her man feeling better and hopefully getting the all clear. Last year Mr P's band Hybrid played in a local venue's Battle of the Bands contest - and won!!!! This is because they are fantastic :0) And this Thursday they are back in action competing again. As it is only a tiny short set Mr P should be playing so it will be fab to see him out and about and playing again - being house bound most of the time is boring for him (there are so many Filofax conversations he will allow me to start) but it also means I get to go out too - purely in a transport/supervisory capacity you understand though!! 5. Sarah Millican new tour? I had an email this weekend from the Sarah Millican newsletter - and she will be announcing a new tour and dates soon. Fingers crossed there will be some nearby to us so we can rock along for some giggles soon. Also she is on My Life in Books on Thursday - yep I'm obsessed. She's funny. Love her!! I'm also looking forward to getting home tonight and finding hopefully Jessie J's cd awaiting me having preordered it from Amazon. Loving her cheerful tracks I've heard so far and I'm thinking it will be perfect singing loudly in the car music. Apologies in advance to all fellow drivers should you have the misfortune of pulling up alongside me at traffic list when I'm in full swing!! So how is your week shaping up? Is the first week of March going to be a good one for you? Just ordered Adele's new album (21). Should be here tomorrow, and I'm all excited!!! LJ your life is about to change to become so so organised :0) and having a separate work and home Filofax works really well for me because I make so many notes/lists for work and if they were with me everyday I would drive myself bonkers over the weekend. Plus once you have one they are so addictive all of sudden you end up realising you have 11! !